The Task: To meet potable water demand anywhere in Saudi Arabia during the dry summer months. 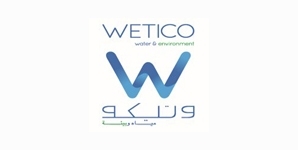 The Solution: Wetico was commissioned by ACWA Power and RAKAA Saudi Power & Water Company to build desalination plants on barges, the largest offshore desalination plants in the world at the time. 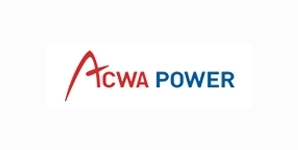 The company had to take into consideration a number of variables when building this project, such as raw water characteristics, product water requirements, barge balance issues, area constraints, power supply restrictions and environmental impact. Submerged hollow fibre ultrafiltration membranes are used for pre-treatment of the water, housed in eight glass-reinforced plastic tanks per barge. Once it has passed through the membranes, the practically particle-free water still has a total dissolved solids content of 40,000 parts per million (ppm), which needs to be further conditioned before being fed into the reverse osmosis plant. Sodium metabisulphite is used to de-chlorinate the water, while antiscalant is dosed to minimise scale formation on the membranes. 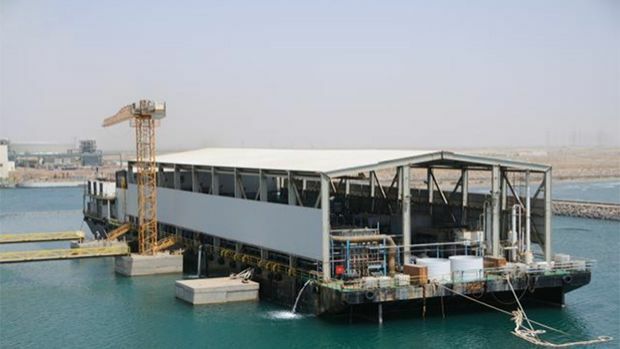 Each barge comprises 12 first-pass reverse osmosis modules and 4 second-pass modules. The first-pass module operates at a 67 bar pressure and will deliver a 42 percent recovery with a product water total dissolved solids content of 600ppm. The product water is then fed through the second-pass module, which operates at an approximate pressure of 12 bar and will deliver a 90 percent recovery with a total dissolved solids content of just 30ppm.